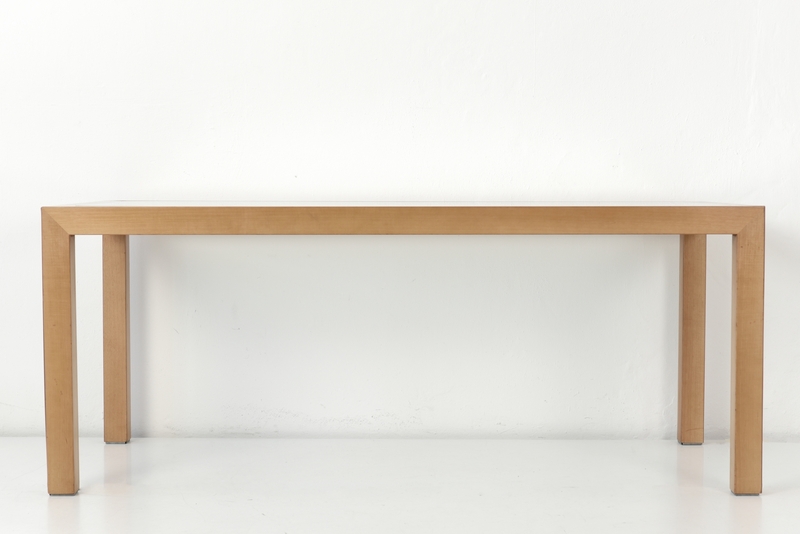 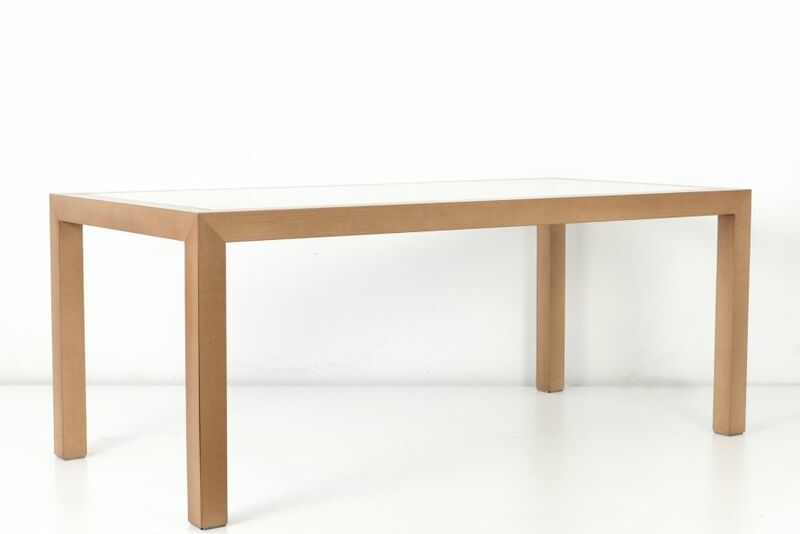 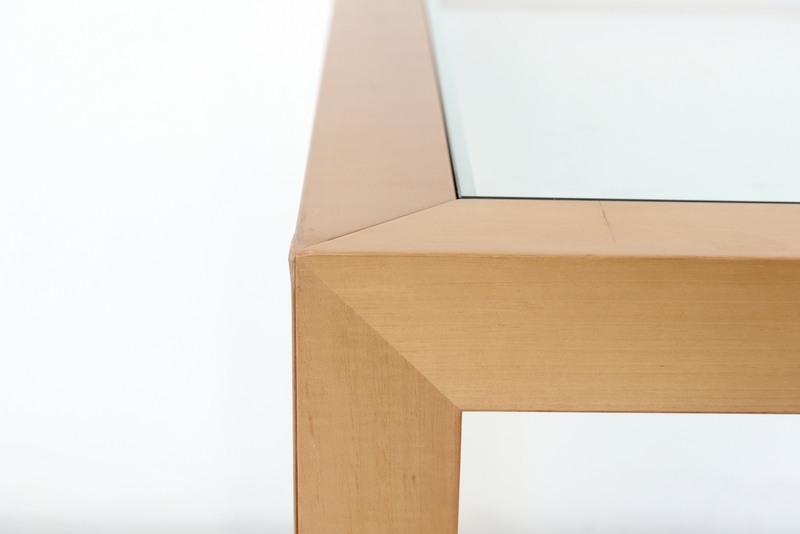 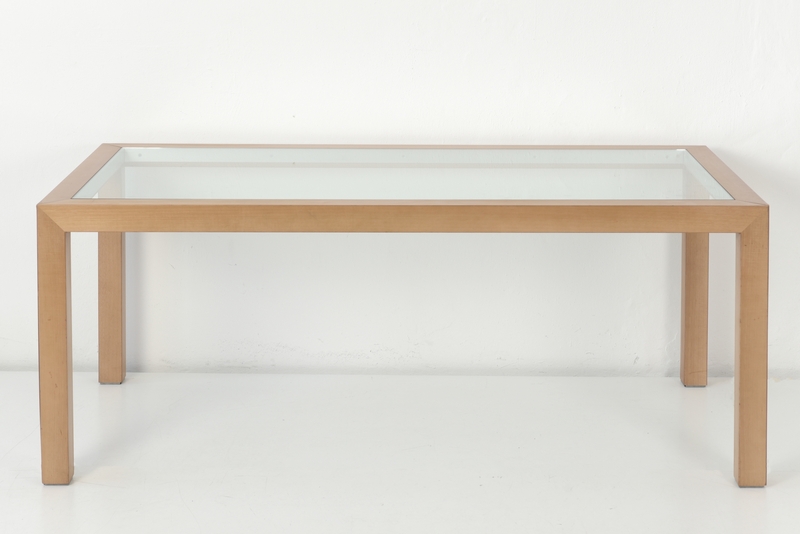 Clear and representative is this conference table from the USA by Milo Baughman. 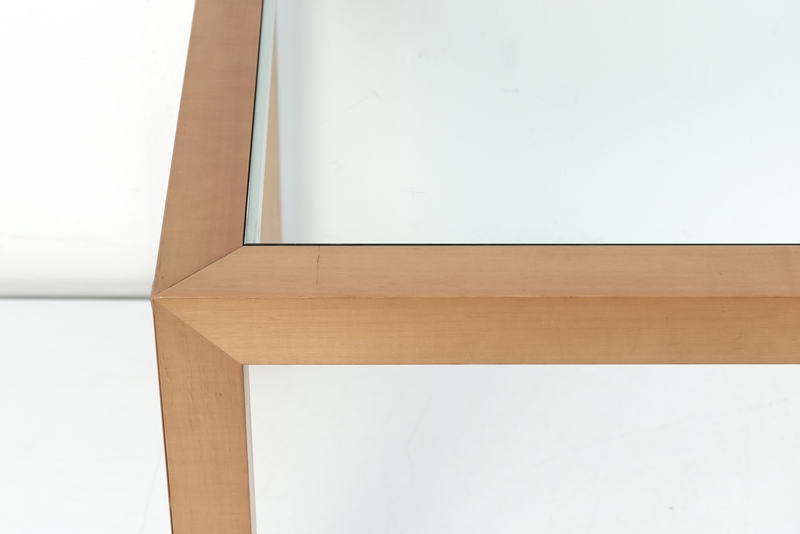 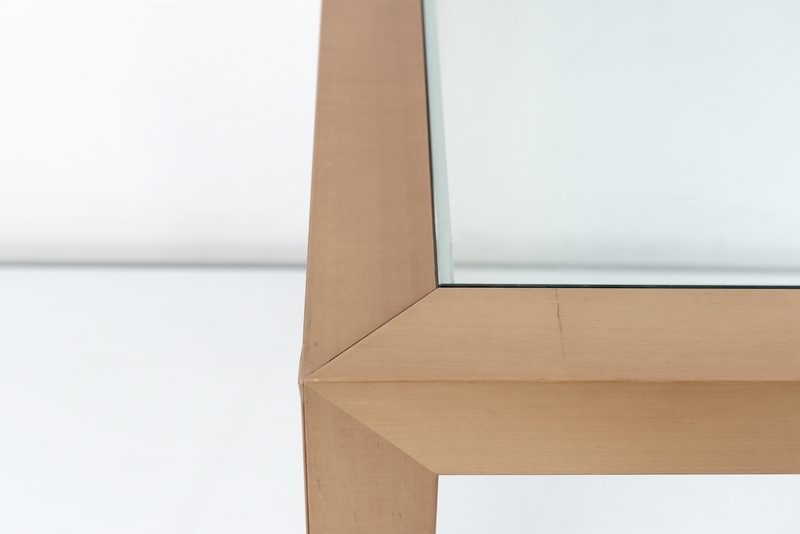 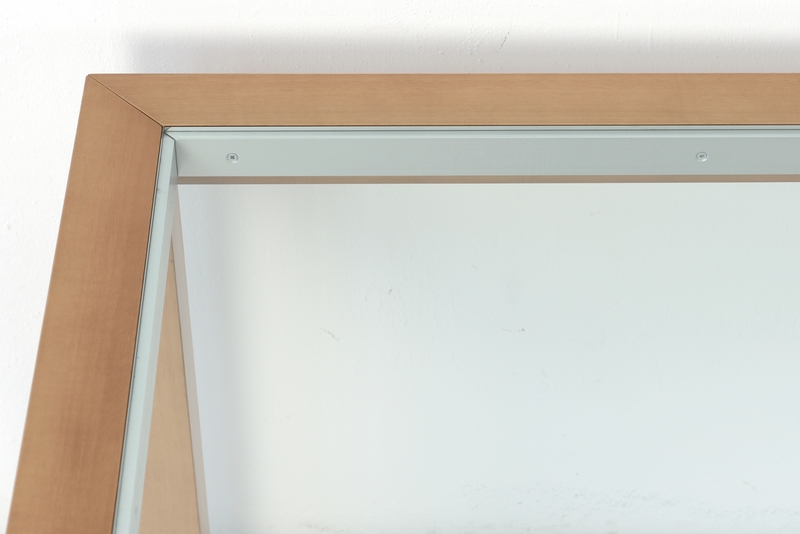 An interesting accent is the warm cherry wood of the legs and frame with the inserted, clear glass of the plate. 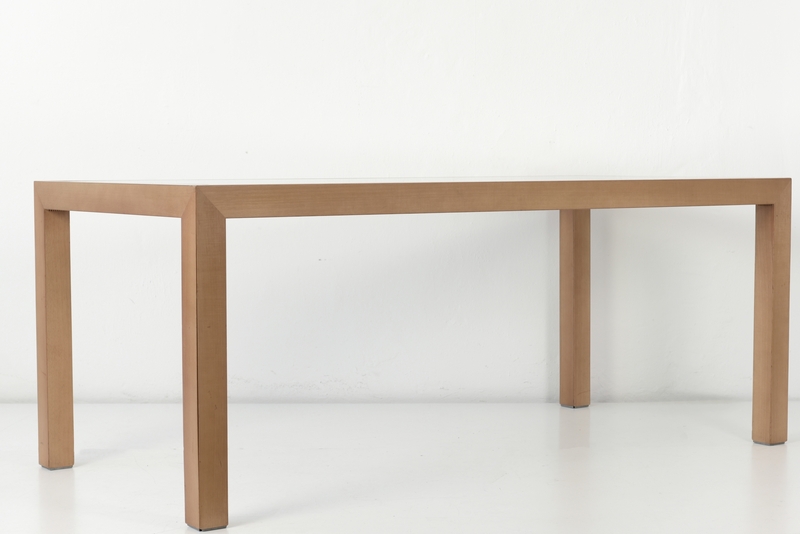 Frame and legs have the same strength, this gives a calm effect. 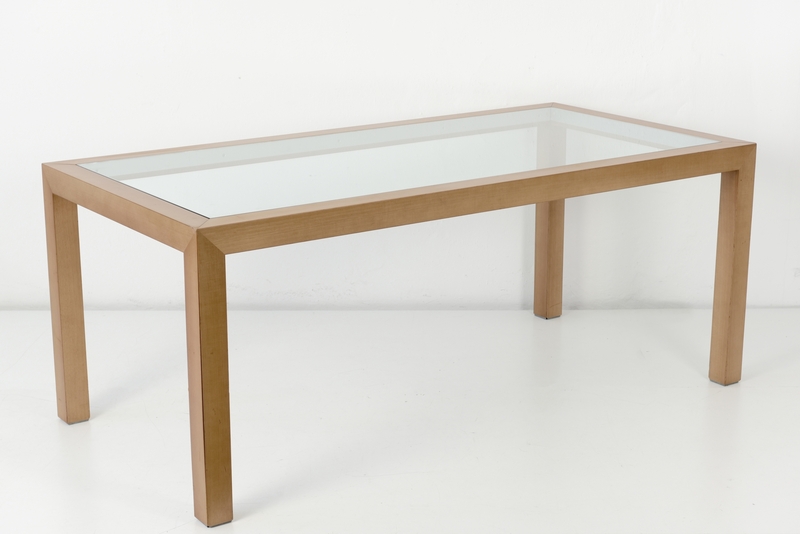 This table was imported from the USA, we currently have 2 identical copies in stock. 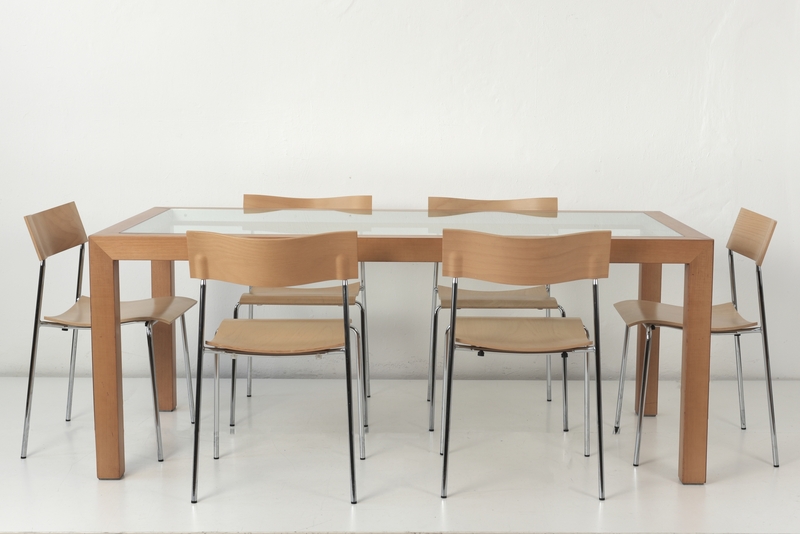 For transport, the furniture can be completely disassembled.